A huge thank you to all those who took part in our academy survey! We at Sugar Blue have absolutely loved your feedback and have been able to collate your comments to help us improve your Sugar Blue experience. …as a matter of fact, we’ve already written two new courses into our curriculum based on your feedback! Born to Burlesque – is our ‘all gender’ burlesque course, celebrating femininity, masculinity, and most importantly, individuality! Our very first B2B course started last Wednesday in Joondalup and you’ll be able to see them perform at our next Fresh Faced Follies Graduation Show! 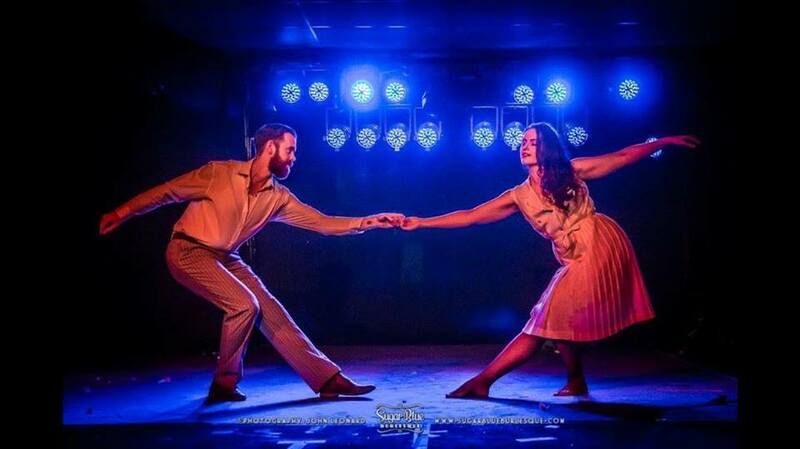 Advanced Neo Burlesque – we’ve added a new high dance capacity course to cater to our long term advanced dance students. We won’t lie – this course is going to be tough. The course is designed on outcome rather than a curriculum base – what does that mean? It means you’ll be pushed to achieve outcomes rather than specific dance moves or class based tasks. This class will also cover advanced strip, individual performance styles, problem solving and improvisation…if you get your teacher’s approval to do this class (a requirement), be ready to WERK! 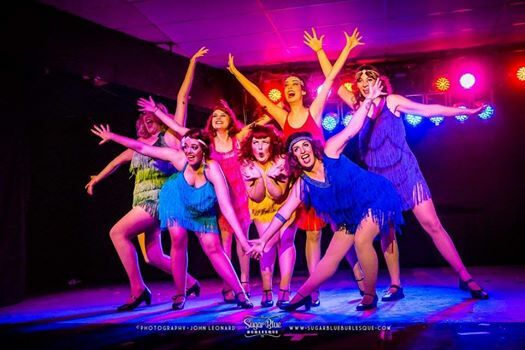 We at Sugar Blue are humbled to have such a wonderful student base and we’ll strive to keep hitting new highs, delivering fabulous showcases and supporting the burlesque community. Big love to you all!! Advanced Neo Burlesque Academy Course!